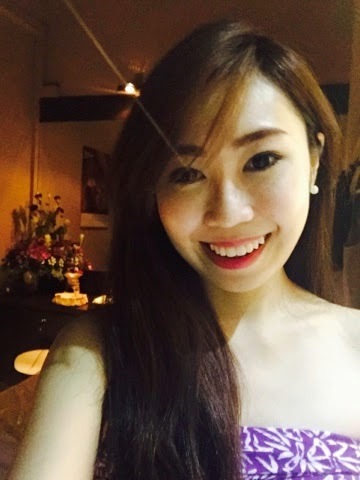 The moment when I reached, I was warmly welcomed by their business development manager, Jacelyn Phang. Really love the gesture that she stands at the door smiling brightly when she sees me walking in! 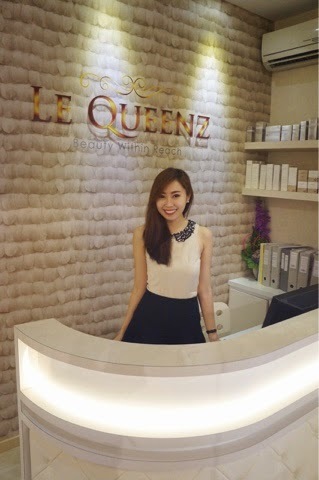 She guided me throughout and their main focus are on facial services but I took up the body mask & scrub service instead! I definitely need the scrub! 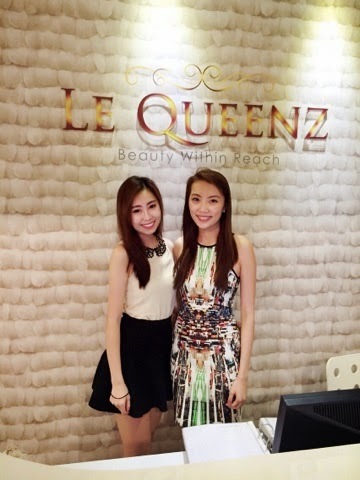 The atmosphere at Le Queenz is so cosy and clean that you wont feel like leaving the place! I went to their spa room and I feel like a princess stepping into their cottage. I changed into their sarong and Im all prepared! 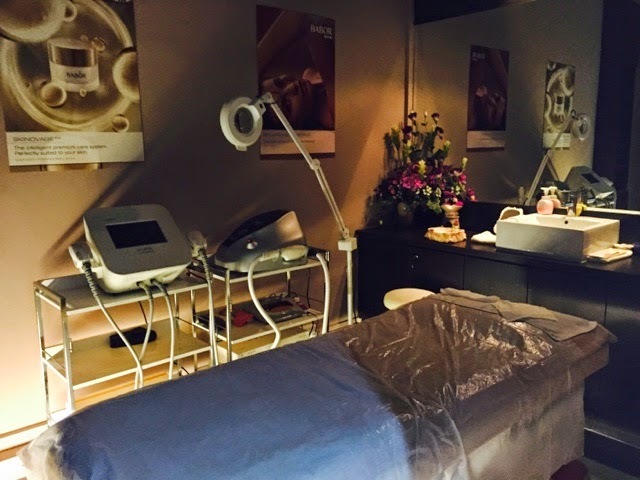 They customize one person to one room so you can have some private space between you and your beauty consultant! And the room is spacious. I did their detox scrub (worth $68) which lasted 1hr15mins...and I did fell asleep in between! What was used in this scrub? After exfoliating, we proceed on to body mask/ butter spread and it is really cute to see her using a brush to paint my whole body with it. She applied Barley mask for 15mins and I had to rinse it off which leaves my skin really soft and smooth the entire day! I get to bath too. I don't feel like leaving at all :( Time flies when I was doing the body scrub. I really enjoy my experience here although it was a short 1.5hours! The pricing are all affordable and its really worth the penny spent. If you would like to try out the detox scrub that I did, you can call in 62440228 to make an appointment and quote "winnie$15off" for the scrub! Usual $68 :) valid till end of May.